TP-Link is excited to showcase some of our most innovative products at Pepcom New York. These include mesh systems, gaming routers and other cool products. 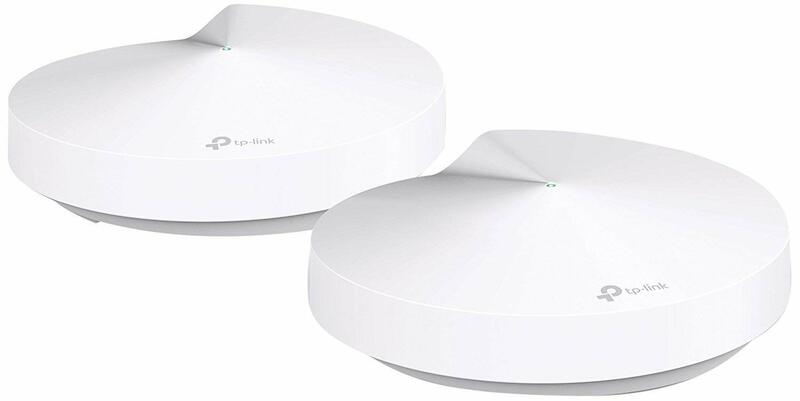 TP-Link’s Deco M9 Plus features AC2200 speeds and tri-band Wi-Fi with dedicated backhaul to deliver fast, dependable connections to more than 100 devices throughout your entire home while doubling as a smart home hub for your IoT devices. 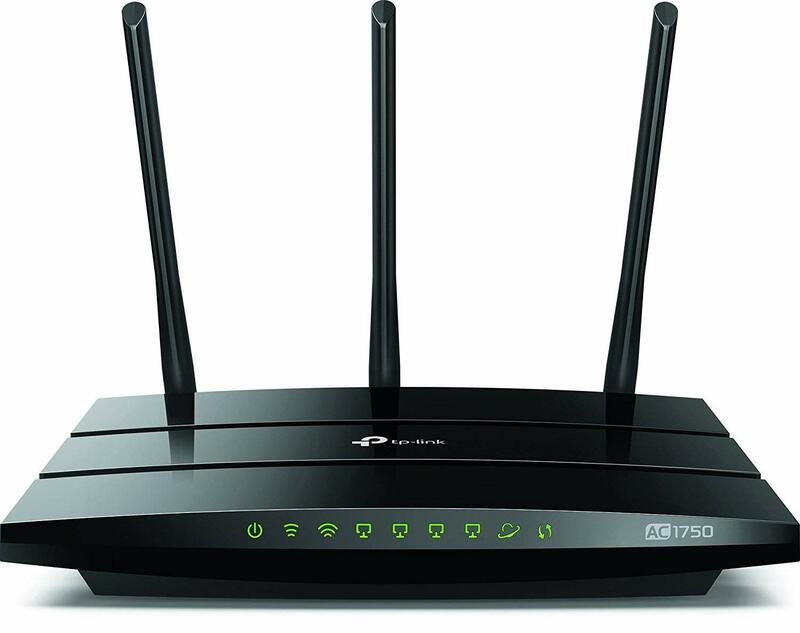 The Archer C2700 is a next level AC2600 Dual-Band WiFi Router that provides lightning-fast WiFi at speeds up to 1733 Mbps on the 5GHz band and 800 Mbps on the 2.4GHz band. The Archer C5400X is designed to deliver strong, reliable Wi-Fi for heavy-bandwidth gaming and 4K video streaming. Equipped with TP-Link HomeCare™, Archer C5400X routers feature comprehensive security and antivirus protection powered by Trend Micro™ ensuring that devices are always protected from cyber threats. The Archer C2300 delivers up to 2300 Mbps of powerful Wi-Fi. With a leading-edge 1.8 GHz dual-core 64-bit CPU and powerful XStream processing architecture, the router is engineered for performance. 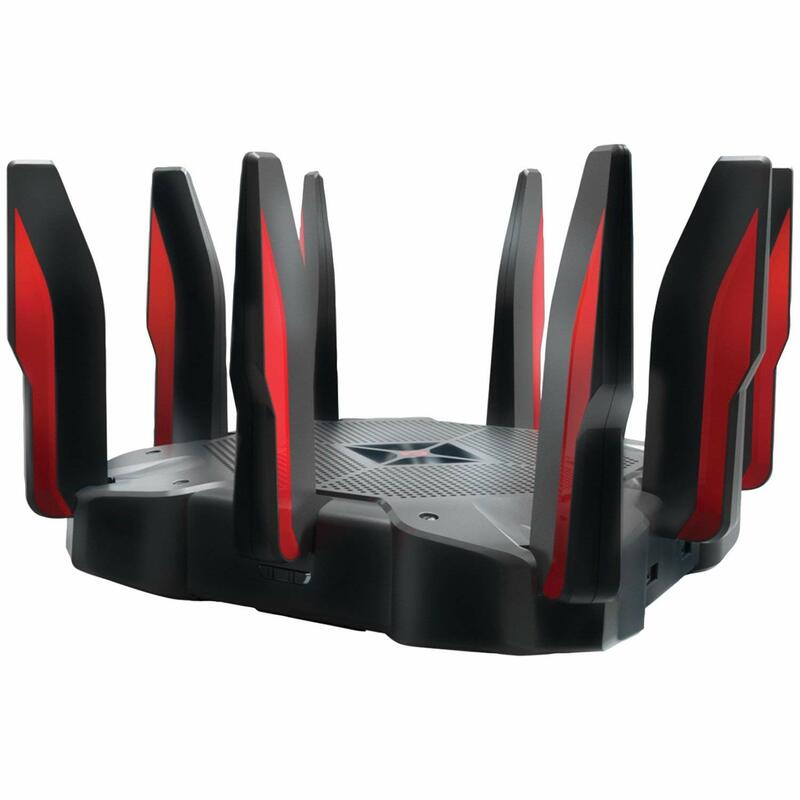 Three external antennas with beamforming and RangeBoost let the router send far-reaching Wi-Fi across your home. 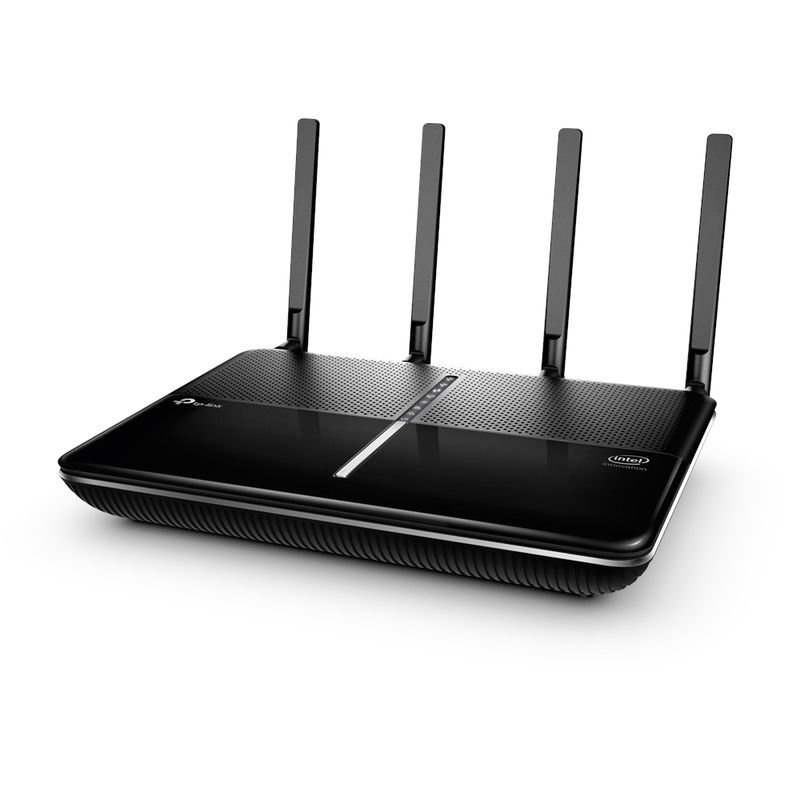 The Archer A7 provides families with a quality Wi-Fi router that doesn’t skimp on the features, providing dual band AC1750 speeds for fast lag-free gaming, 4k video streaming and internet surfing experience for any budget. 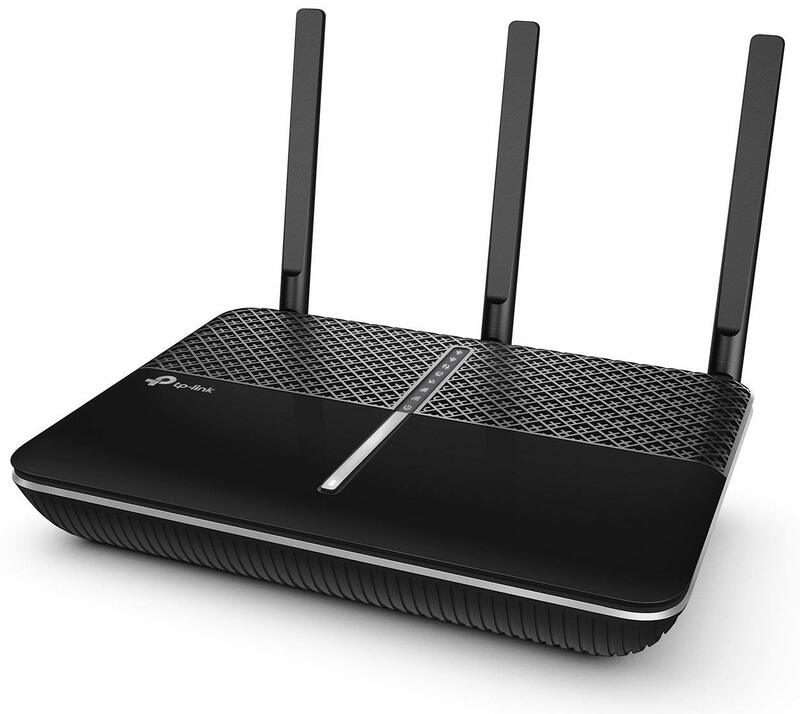 TP-Link Archer A7 routers are now exclusively available for purchase through Amazon.